Evictions are a hassle. They’re expensive and time-consuming. But when your tenant requests a jury trial a whole different level of pain-in-my-neck (yes – I cleaned that up…). Let’s get right to it: your best and least expensive option in this situation is to pursue settlement aggressively. Where settlement is not an option, you should seriously consider hiring my office to represent you in your eviction. But, of course I’m going to say that! But being the DIY kinda person you are, you want to learn about how to handle your own eviction by jury trial works. 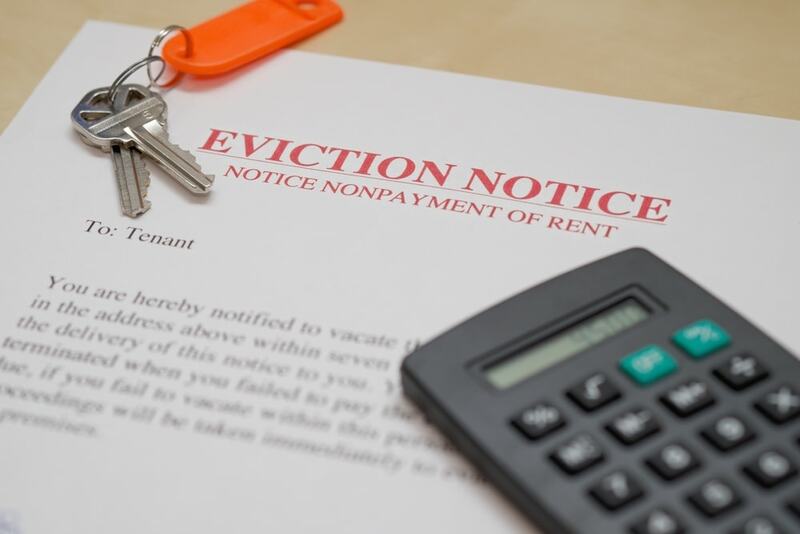 Why Would the State of Texas Even Permit Tenants to Request an Eviction by Jury Trial? Even though you cannot hold, feel, or touch your right to be in possession of your home, possession of real estate is nonetheless a “property right.” And possession of real estate is a distinct property right than is title (ownership). For a government agent – like a Judge – to issue a ruling that takes away a defendant’s right to possession of real estate, the U.S. Constitution requires government agents to give defendants notice and hearing before issuing such a ruling. Texas procedural laws give tenants an opportunity to have these hearings ruled upon by a jury. What Must a Tenant do to Obtain a Jury Trial? Very little, I’m afraid. The tenant need only make a request for an eviction by jury trial no later than 14 days before the matter is originally set for trial. If the tenant is indigent, the tenant may request the Court to waive the jury fee. Courts are often very liberal in granting such requests for indigent tenants. Bottom line – if your tenant wants a Jury Trials. Shortly before the eviction by jury trial and who showed up for trial are, as a group, referred to as “the venire.” If, for some reason, the venire consists of less than 12 potential jurors on the day of the trial, the Judge will likely reset the trial date. Alternatively, the Judge may order the Constable to grab people off the street to serve on the jury panel. This process is called “summoning talesmen.” While I have never experienced a venire of less than 12, I would expect the judge to reset the trial as opposed to summoning talesmen. The Court will first “draw” the jury. This means the Court will place the venire in a specific order. This can be done buy use of software that creates a randomly ordered list of names. Alternatively, the Court may do this the old fashioned way: creating the list by pulling the veniremens’ names from a hat. After the Court draws the jury (technically, the court draws the “venire,” but in practice we still call this process “drawing the jury”), the Court will provide both you and your tenant with the list of veniremen. If neither you nor your tenant strikes any of the jurors from the list, the first six veniremen will be empaneled on your jury. Never do this. You and your tenant must select six jurors. The Judge will not select the jury for you. 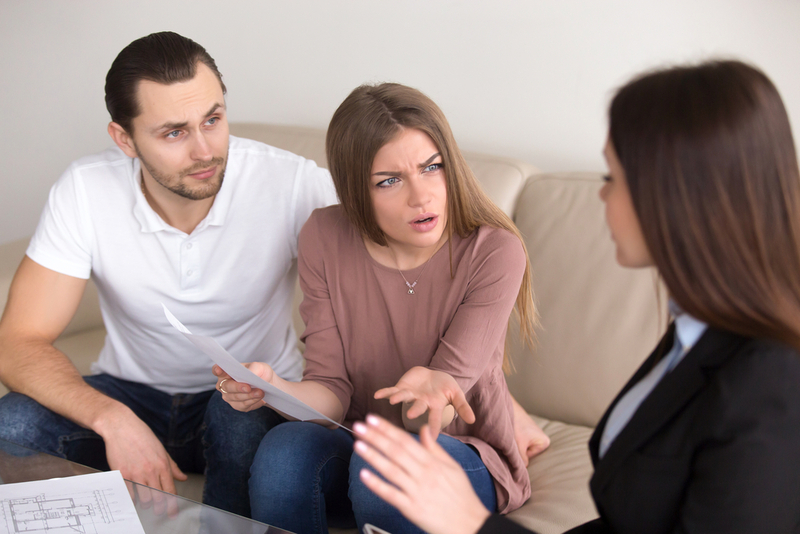 You and your tenant have the right to question the venire to determine if they have prejudices or biases that may impact the case. This process is called voir dire. IT IS ARGUABLY THE MOST IMPORTANT STEP IN THE EVICTION BY jury trial. When you are presenting your case, you may also call witnesses. Using effective witnesses to present your case establishes credibility. The jury won’t want to take only your word for it. But notice I say effective witnesses. Always be honest with yourself about whether a jury will be turned off by any of your witnesses. Your tenant will have an opportunity to cross-examine your witnesses. 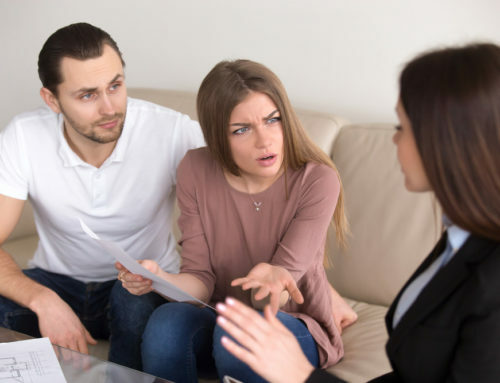 If any of your witnesses become too emotional or argumentative during your tenant’s cross-examination, you should use that witness only if you have no other option. Do you remember the Trump-Clinton Presidential Debates? Jurors generally do not like witnesses who interrupt the other party. Do not use multiple witnesses to make the same point over and over. This tactic does not strengthen your case in any meaningful way. It just makes you look petty. If the tenant failed to maintain the lawn, give the jury a picture. Lining up three neighbors to testify about how the tenant failed to maintain the yard can be a big turn off for most jurors. jury trial. Justices of the Peace will often permit the tenant to start making their case from the defendant’ desk, and not from the witness stand. It is important to understand that after tenant has given his opening statement, any statements he makes about the case are testimony. You need to object if your tenant does this. And tenants do it a lot. Does the landlord own the subject property? Do the parties have an enforceable lease agreement? Does the parties’ lease agreement give the tenant possession of the subject property? 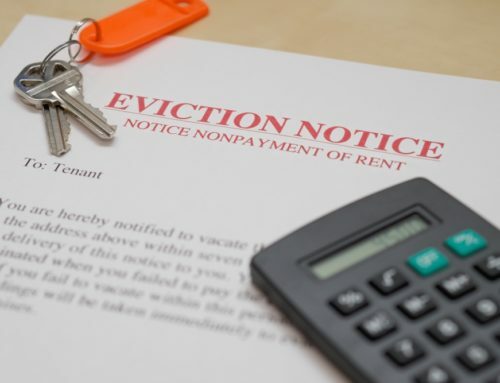 Did the tenant breach the parties’ lease agreement by not paying rent last month? 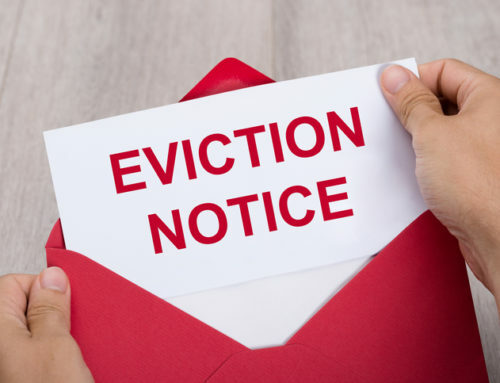 Was the notice to vacate delivered to the tenant in accordance with state law? Did the landlord wait the required amount of time before filing this lawsuit? In your closing statement, you must not only coach the jury into answering a sequence of questions that logically lead them to the ultimate question, you must also convince them that these are the questions they need to be answering. Of course, the facts of your case may require a different set of questions. But the ultimate question in every eviction by jury trial against a painfully obnoxious woman. She is married to an aging, meek Korean war veteran. The husband was much older than she. The entire conflict in that case arose mainly from the wife’s painfully big mouth and her nasty, hateful behavior. The jury seemed happy to evict her. But the husband…. That was tough. It was tough for me. My team and I walked out of that small courthouse about 20 minutes after the trial was over. We came upon one of the jurors who was sitting in her car bawling her eyes out. 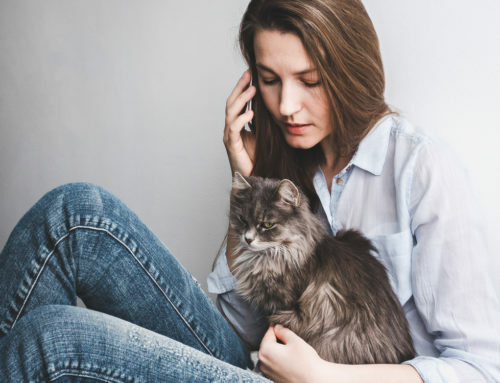 You’re likely angry at your tenant. It’s important to remember your jurors will not be. Never underestimate how difficult this experience will be for the jury. Do not be surprised if the jury does something like awarding you possession, but not awarding back rent. It’s extremely difficult to get six people to agree on much of anything. When jurors end up deliberating, they often end up negotiating to reach a final verdict. “Splitting the baby” is a common solution in an eviction by Jury trials are complicated. The fact you are facing one in a Justice of the Peace Court does not make it uncomplicated. 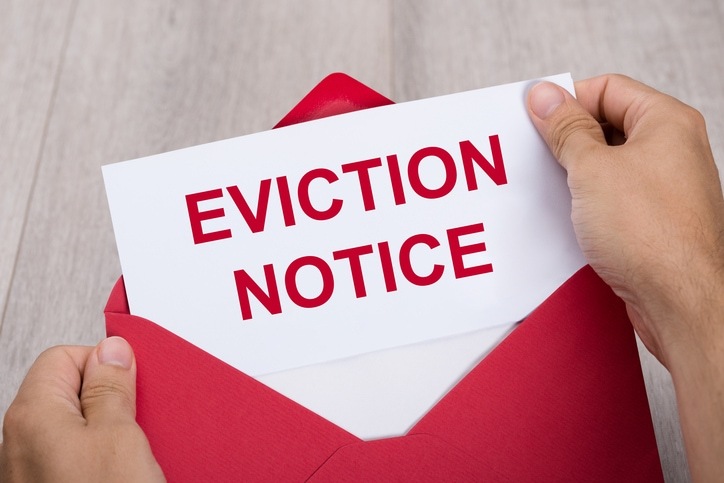 Handling your own eviction by jury trial. TV court dramas often exclude many of the less exciting steps of the jury trial, I’m not about to give you my secret sauce! If your tenant has legal representation, you should never attempt to represent yourself in a jury trial. Lawyers are trained in this stuff. By hiring Girling Law, you are making use of a law firm that routinely handles eviction trials by jury in Justice of the Peace courts. We are familiar with the strange rules that apply only to these courts. This often gives us a unique advantage over other attorneys. If your tenant is representing himself, you should still consider hiring us. Often tenants will fall into that trap of fantasizing about their eviction by jury trial is a really bad idea. Most importantly, Girling Law maintains special resources just for an eviction by jury trials. Girling law has developed its own library of resources just for an eviction trial by jury. These tools enable us to quickly assemble the materials we need for your trial. In a pinch, Girling Law can be eviction jury trial-ready within 48 hours.